New details have been revealed on case of attempted assassination of the head of Ganja City Executive Power Elmar Veliyev on July 3, Trend learned from the law enforcement bodies of Azerbaijan. It was revealed that Yunis Safarov, who committed an attempt on the life of the chief executive power of Ganja, was earlier sent to Syria by Tohid Ibrahimbeyli, who currently lives in Iran. Yunis Safarov was sent to Syria for military training and participation in military operations. 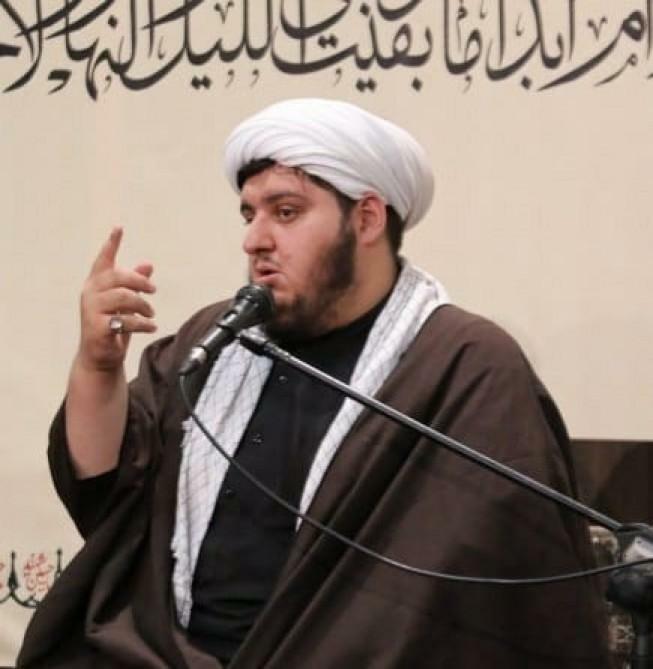 Tohid Ibrahimbeyli, who regularly makes radical calls against Azerbaijan, as early as January 2017, called for the assassination of Elmar Veliyev on the website of radical Shiites "nur-az.com". From 2013 to 2016 Tohid Ibrahimbeyli brought together a number of Azerbaijani citizens in the Iranian city of Gum with the purpose of their further transfer to Syria for participation in combat operations as part of illegal armed formations. These persons received material rewards for participation in combat operations. Close relatives of Tohid Ibrahimbeyli, Habib Ibrahimli, Parviz Musayev, Elmir Ziyadov, as well as Taleh Goyushov participated in secret gatherings organized by Tohid Ibrahimbeyli in the city of Gum, and then took part in military training and in hostilities as part of illegal armed formations in Syria together with Yunis Safarov. It was found out that Taleh Goyushov was also one of the active participants in the illegal action in Ganja on July 10 this year. In connection with these illegal actions on July 14, 2018, these persons were detained by members of the State Security Service.